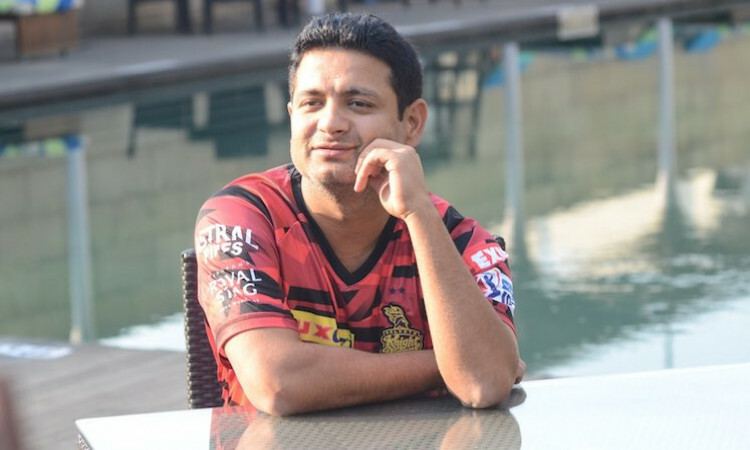 Bengaluru, April 4 - Though Royal Challengers Bangalore (RCB) have lost their opening four games and are lying at rock-bottom in the points table, the firepower they have in their tank means Kolkata Knight Riders (KKR) will have to put their best foot forward to beat them here on Friday, feels senior spinner Piyush Chawla. "We all know what type of a game RCB has got and four games down doesn't mean that they are down and out," Chawla told reporters on the eve of their match at the M. Chinnaswamy Stadium. "We know the quality of players they have, they are going to bounce back. They will come even more hard at us. We have to prepare in that way and play some good cricket to beat them," the 30-year old leg-spinner said. RCB are yet to win a match this season with the likes of skipper Virat Kohli and AB de Villiers failing to deliver. In their last game against fellow laggards Rajasthan Royals, RCB were guilty of dropping numerous catches which proved to be their bane at the end. Talking about KKR, the purple brigade lost to Delhi Capitals in the Super Over in their previous outing on the road. The Dinesh Karthik-led side have so far won two home games to start their campaign on a high. Chawla was asked whether his team conceding over 180 runs in all three matches so far was a cause of worry. "When we played at Kolkata, we all know the wicket there is playing really well. Even if we conceded 180-odd against Kings XI, we also scored 200 odd runs. We could have done better as a bowling unit against Delhi. I don't think there is anything to worry about but we would like to pull things back," he said. On plans for Kohli and de Villiers, Chawla said they need to follow the basics and not give them any freebies. "Plans are simple. We need to follow the basics. Virat, Ab and even Parthiv (Patel) the way he batted in the last game, they all are quality batsmen. We need to make sure we don't give them easy things." Shreyas Gopal removed Kohli and de Villiers both in their last match and Chawla said the Royals leggie bowled brilliantly. "He bowled brilliantly in the last game. I saw the highlights."